From installing transformer enclosures to providing fence repair/service, we can do it all for your commercial fence in Etobicoke. If you are interested in creating private enclosures or secluded areas on your commercial property, wood fencing can be a great option. 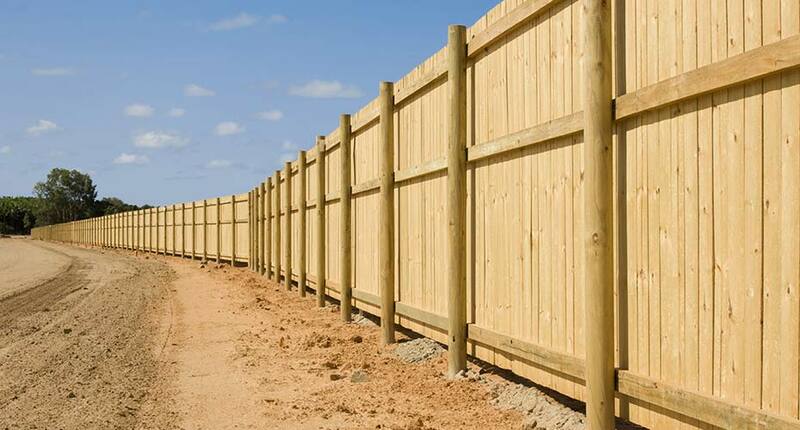 Without the visibility issues of chain link, wood fencing can be installed to create barriers that still look stylish. With various styles, heights and finishes, you can enjoy a customized wood fence that is perfect for your needs. 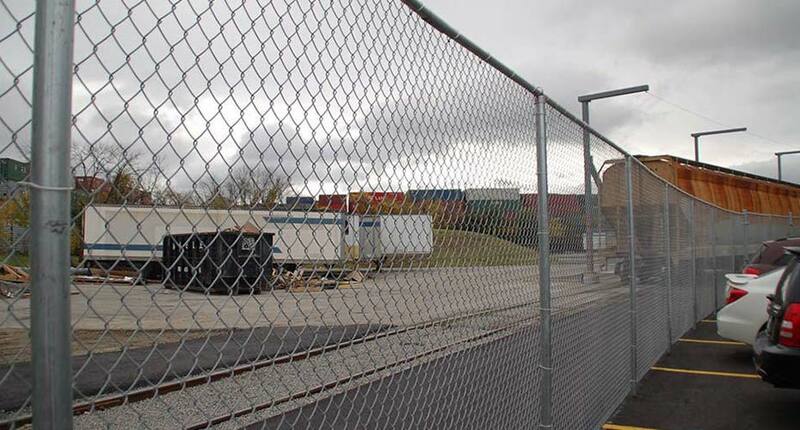 Chain link fencing offers a number of benefits. It can be installed to various heights and specifications. It is affordable, and it also acts as a great security solution. At Firm Fence, we can install chain link fences of any size. Wrought iron is a popular choice for commercial fencing because it combines both strength and beauty. 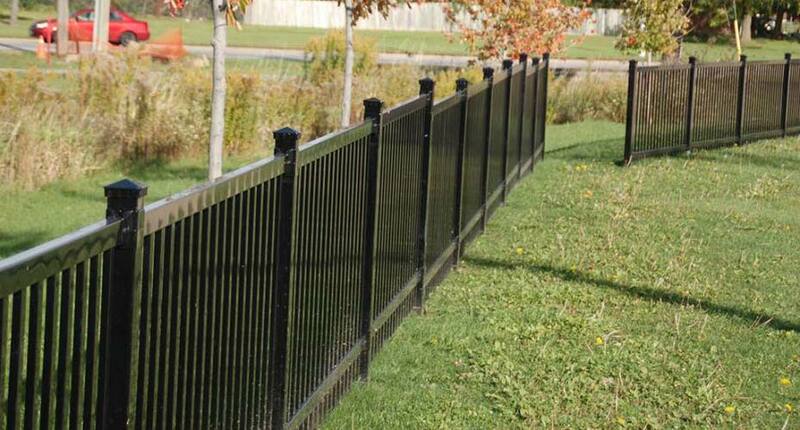 Offering a classic look, Firm Fence has a number of styles and colours to choose from. If you are interested in a custom wrought iron fence, please contact us.